Organisations of all type are more and more interested in slow down the rise of the work absenteeism rate through a management and control chords with its management policy and general aims. They do it in the context of a more and more demanding society, developmental of economic policies and other measures to promote the workers’ health, and of a rise of the worry social by the reduction of the work absenteeism. How can help you Mutua Universal? 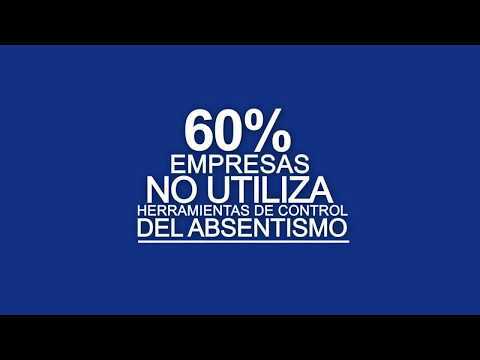 From first few years of the global crisis of 2007, the analysis of the absenteeism and the adoption of measures for its reduction and control are had become priority targets for the majority of the companies. For this reason, Mutua Universal has developed a Comprehensive Absenteeism Management Model, based on Circulate the of Deming of Constant improvement.